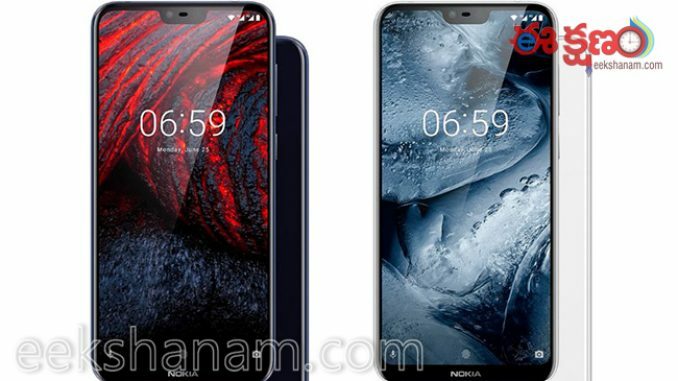 Nokia 6.1 plus features full hd display screen with notch. It has corning glass with 3 side protection. It includes sensors like light Sensor, Accelerometer, Compass, Gyroscope. This has got Adreno 509 GPU.